Coppell — Visions Realty & Investments, Inc.
Old Town Coppell, exuding western style and small town charm stands as the heart of the city. 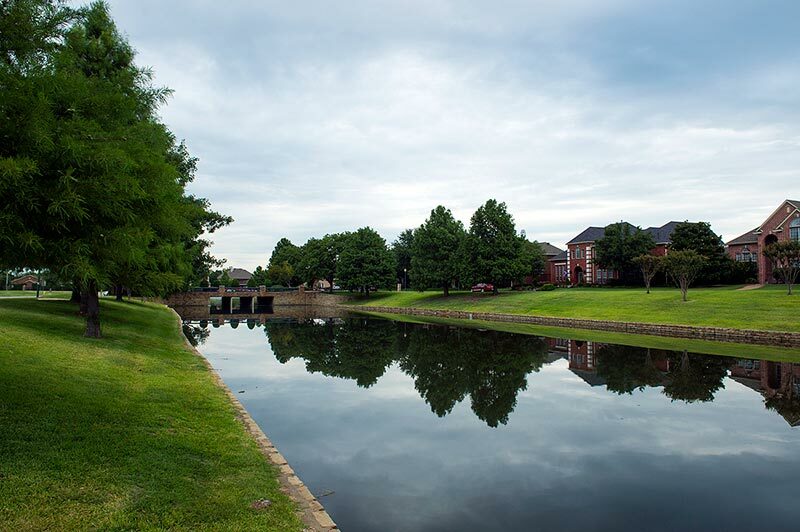 Although Coppell has more to offer than their historic district alone, there’s no doubt that Old Town sets the tone of the city. Complete with unique homes, small businesses, and a robust farmer’s market, Old Town’s vibrant and walkable community is sure to attract residents and visitors alike. More information available at the City of Coppell website. Please click HERE to view the full website.